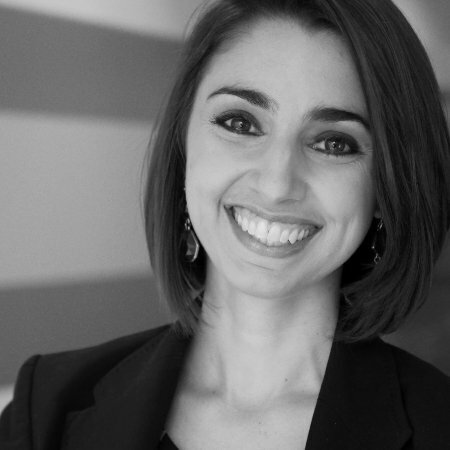 You are a dedicated content marketer driven to deliver value for your audience. Each day you seek new ways to be more effective at your craft. Your bookshelf is lined with titles on marketing and writing, and your RSS feed delivers a continuous flow of insights, tips, and tricks from online resources. But are you missing out on some under the radar opportunities to improve? To catch our meaning, think of The Karate Kid. (Stick with us here, okay?) In the 1984 film classic, high school student Daniel LaRusso must take on a group of bullies from the Cobra Kai karate school, which was basically the black hat SEO of the martial arts world. Under the guidance of his experienced sensei Mr. Miyagi, the teenager undertakes a training regimen that includes long hours filled with menial tasks like waxing a car and sanding a deck. After expressing his frustration that he’s not actually learning anything about karate, Daniel ultimately realizes that the sensei had him perform these tasks to develop the natural movements that are essential to becoming an expert karate fighter. Now let's get unconventional with three practices that can improve your content marketing. One training method to emerge from direct response copywriting is hand copying examples of great writing. This practice is often attributed to the legendary direct response marketer Gary Halbert (often referred to as the “King of Copy”). John Carlton, Joe Sugarman, and other renowned direct response marketers also swear by this practice. While your marketing may differ in objective, this training method remains a viable way to internalize effective writing practices. Next time you see a blog post that mesmerized you from start to finish, or inspired you to act or feel a certain way, save it. Then, when you have a few minutes available, grab a notebook and write the copy exactly as it is. It may seem like a strange exercise, but try it each day for a week to see how hand copying stellar examples from marketers you admire can boost your content creation powers. As marketers, we tend to spend a lot of time reading about our industry. After all, staying up to date on content marketing best practices plays an essential role in performing our responsibilities well. If you want to discover new ideas and get your creative juices flowing, try reading your way through Modern Library’s 100 best novels and nonfiction titles. Or get really serious about learning everything there is to know on a subject that interests you. Reading books, blogs, and other resources to increase your knowledge can have a significant carryover effect on your writing. Sometimes that captivating headline, scintillating slogan, or nailed-it conclusion just won’t come. Only after we step away does a solution surface – maybe as we drive home or take a shower. This is often referred to as an “incubation” period, a phase in which we’re able to develop new ideas about familiar concepts. The good news is that we don’t have to wait for a specific content problem to put this phenomenon to work for us. Scheduling exercise, meditation, or another energizing activity can serve as a regular incubation period that helps you meet content needs while boosting your creativity. During “incubation,” you can be most effective when you direct your thoughts around a particular subject rather than unselectively daydreaming. Engaging in an activity with low cognitive demand, such as walking, tends to foster better results. If you are skeptical of these methods, just think back to Daniel-san’s initial reluctance and ultimate awakening. 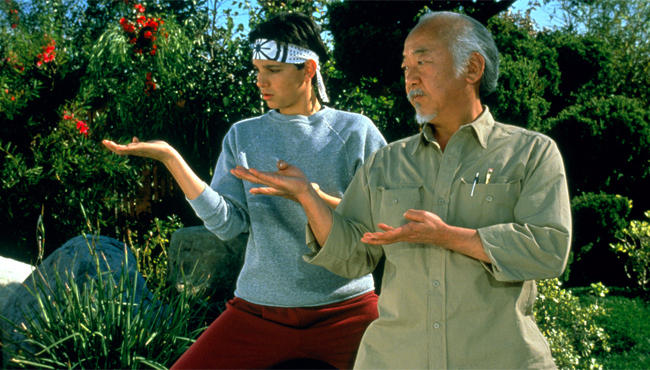 Why not give each of these Mr. Miyagi-style practices a go? After all, there’s no "one way" to attain a black belt in content marketing. Looking for more ways to master content marketing? Download the Sophisticated Marketer’s Guide to LinkedIn and get ready to take your knowledge to the next level.